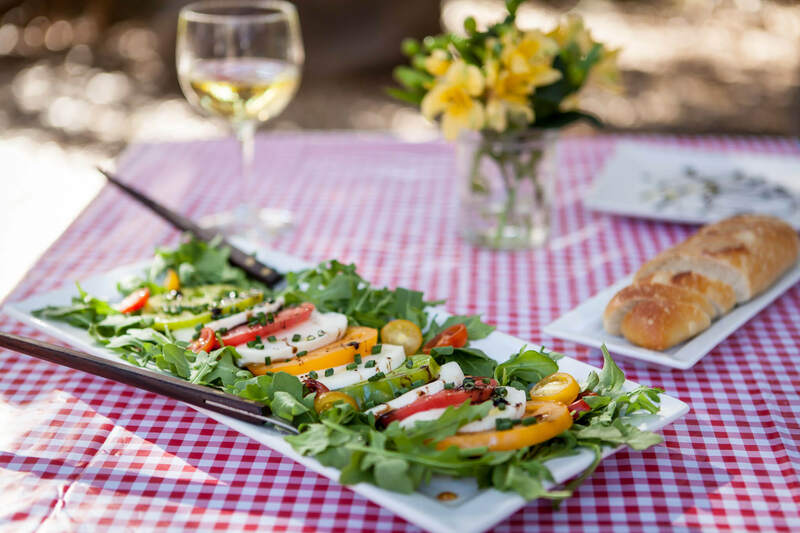 You have our permission to use any of the text and photographs below, with photo credit. 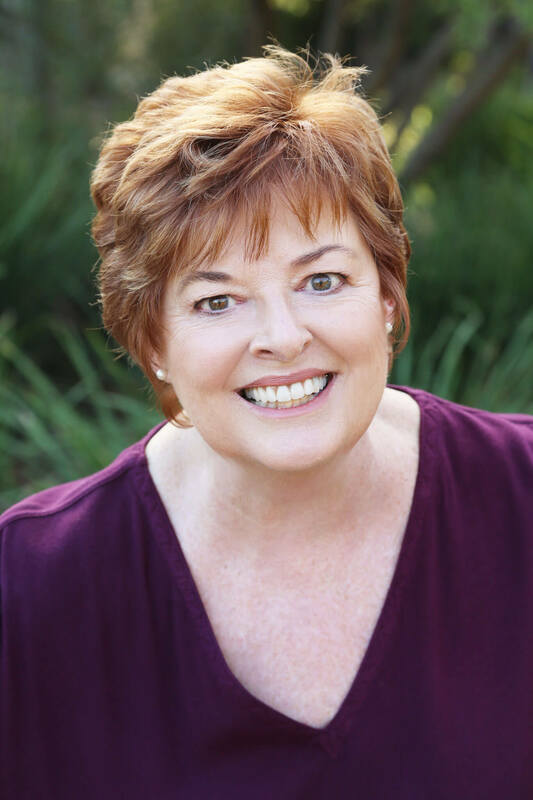 Left: Denise Woolery, owner of Acanthus Design and executive chef for the cookbook. 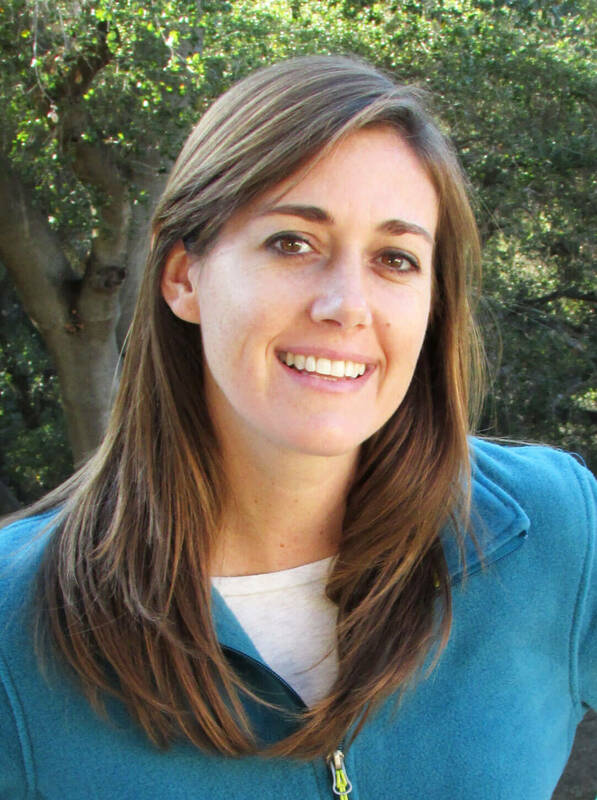 Middle: Lindsey Moran, film and TV production designer and the writer and illustrator of the cookbook. 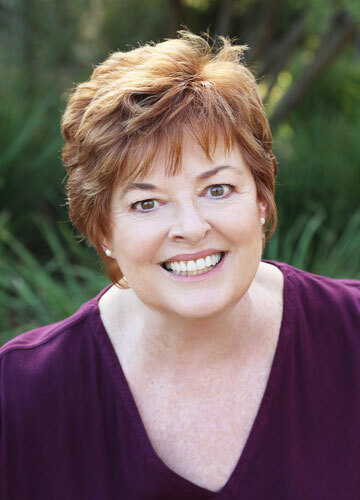 Right: Gail Kearns, Book Sherpa who helps people through the self-publishing process, and editor-in-chief of this book. 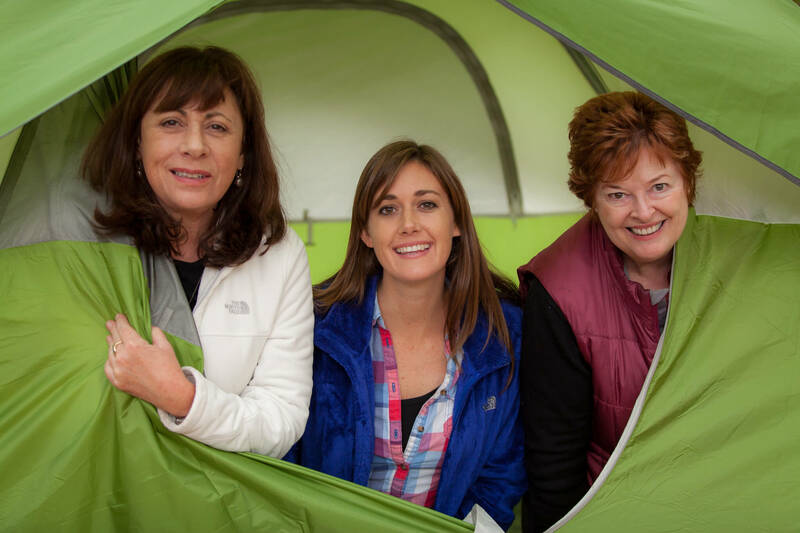 Lindsey Moran, Denise Woolery, and Gail Kearns, are collectively known as the Gourmet Girls on Fire. 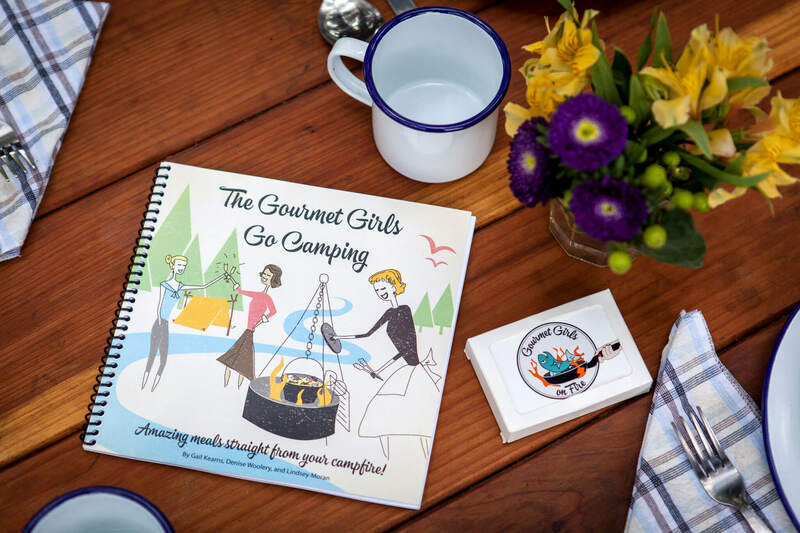 Their cookbook The Gourmet Girls Go Camping features 140 recipes, useful tips and recommendations, full-color images, and retro-inspired graphics. 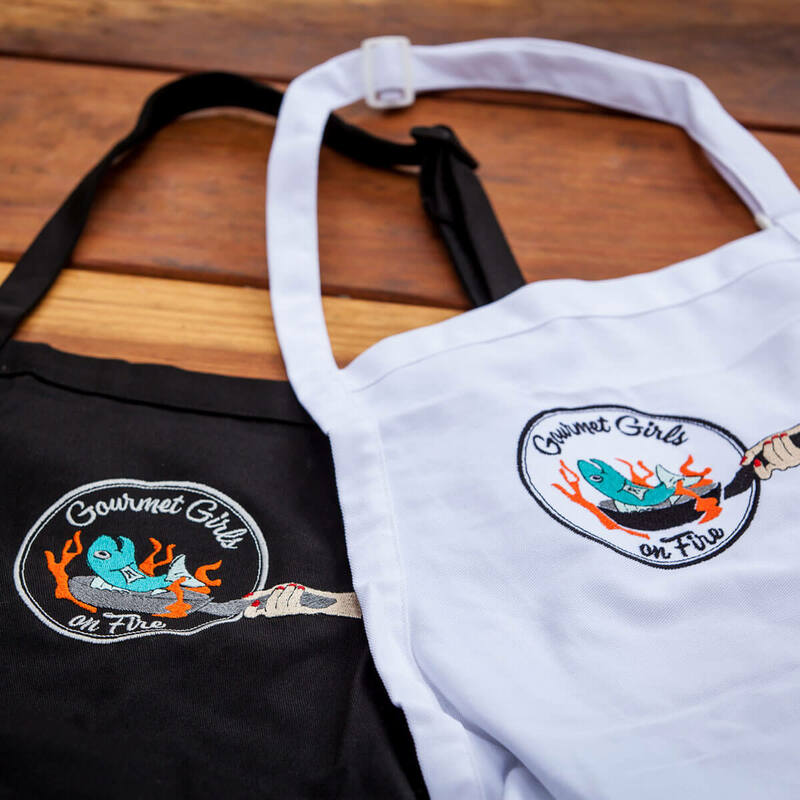 Lindsey Moran, Denise Woolery, and Gail Kearns, are collectively known as the Gourmet Girls on Fire. 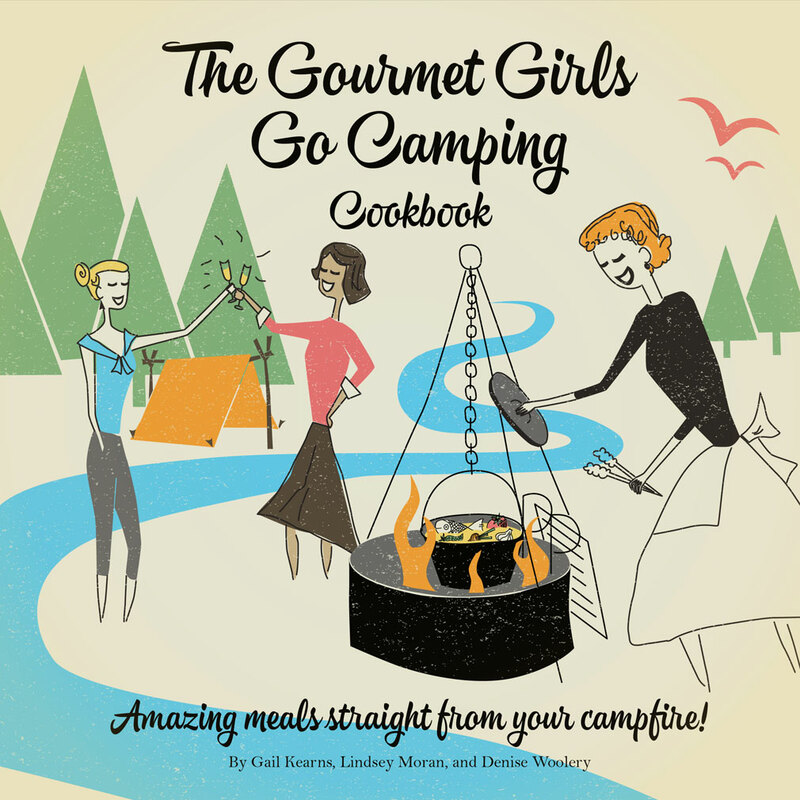 Their cookbook The Gourmet Girls Go Camping features 140 camper-friendly gourmet recipes, useful tips and recommendations, full-color images, and retro-inspired graphics. 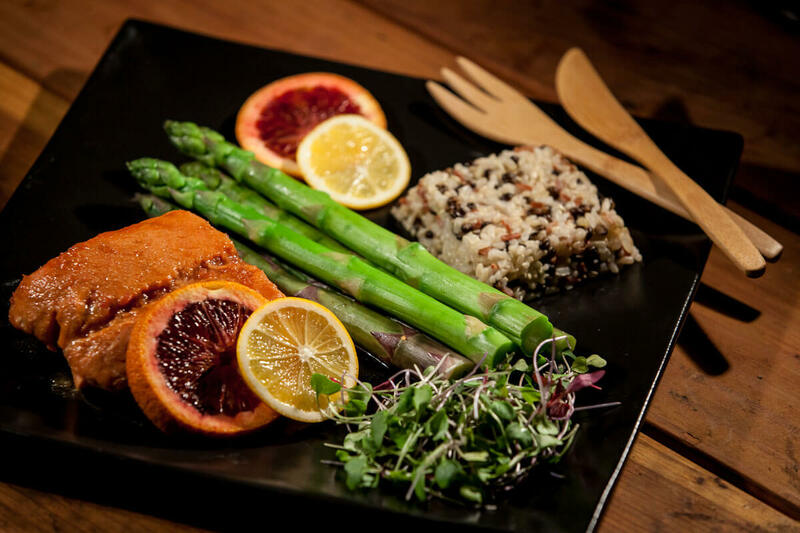 The recipes are organized into eight sections ranging from breakfasts, lunches, sides and main meals, to appetizers, sauces, desserts, beverages and cocktails. 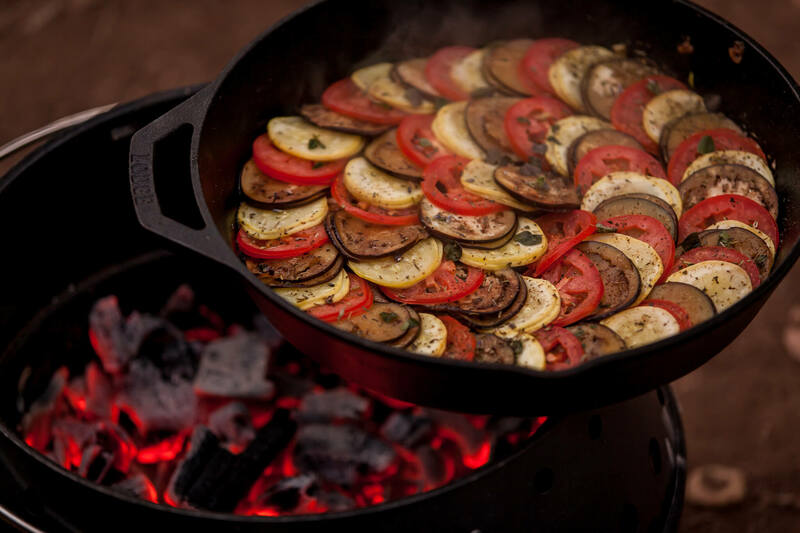 The cookbook includes loads of tips and recommendations for gourmet campers. 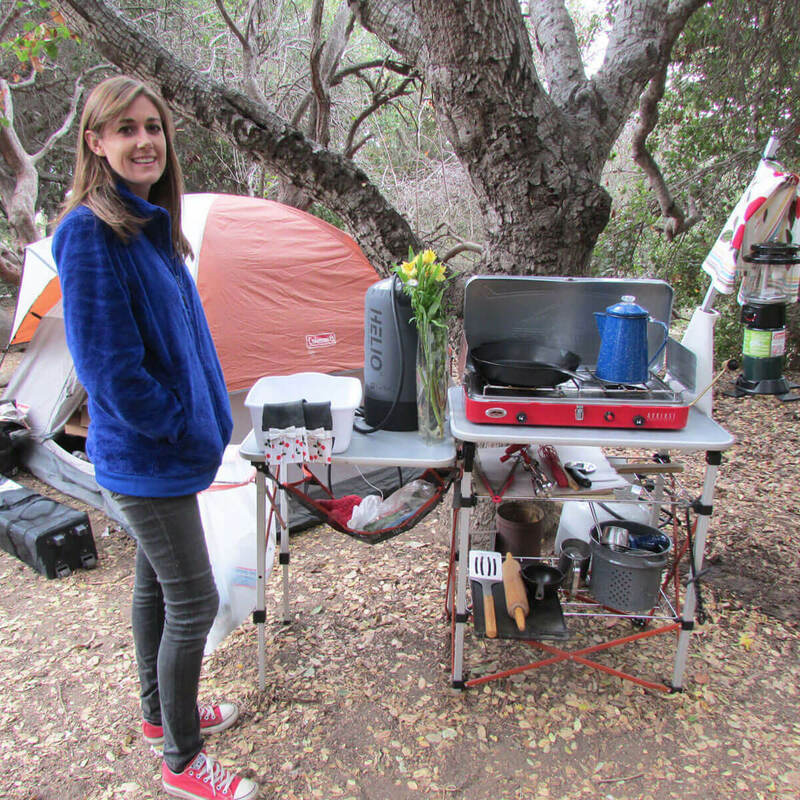 The group’s goal is to raise $15K via eBook sales and a PayPal Fundraiser for up-front printing costs. 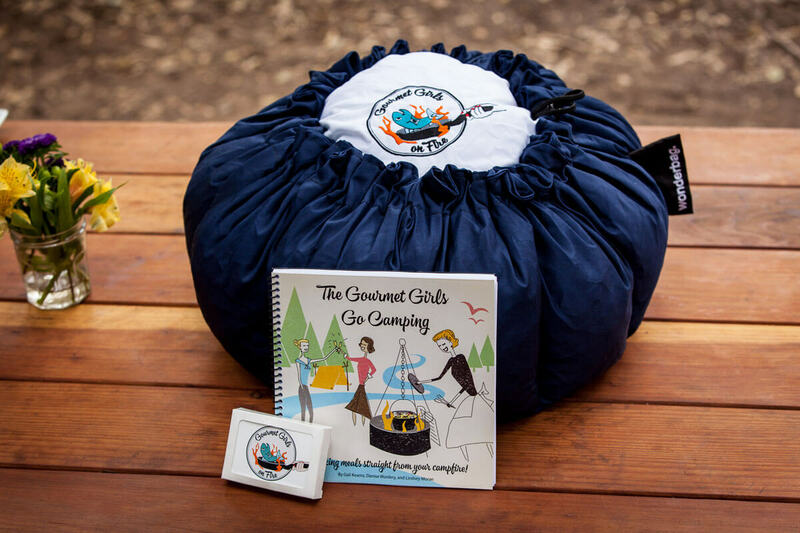 PayPal donors who contribute $40 or more receive a first-edition copy of The Gourmet Girls Go Camping Cookbook. For a $100 or more donation they’ll receive a signed first-edition copy of The Gourmet Girls Go Camping Cookbook PLUS an exclusive custom wine pairing guide prepared by a sommelier and specifically tailored to the recipes in the book. 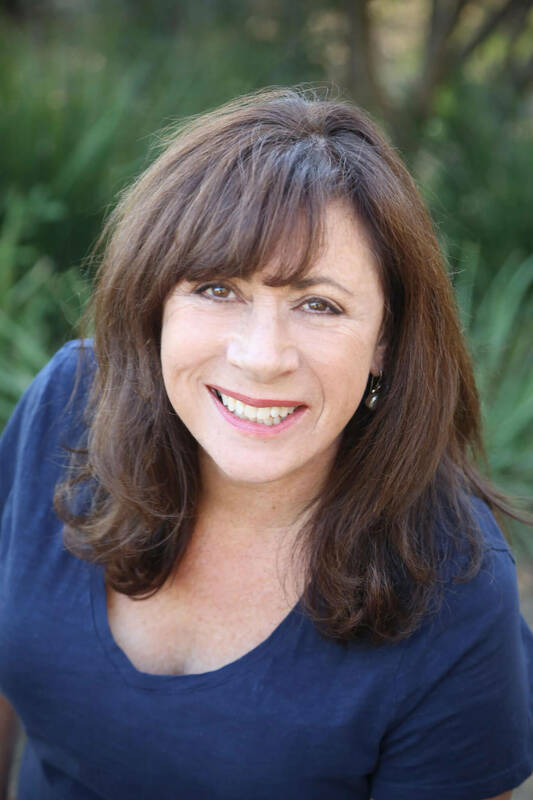 Pre-order your copy now via PayPal Donation! 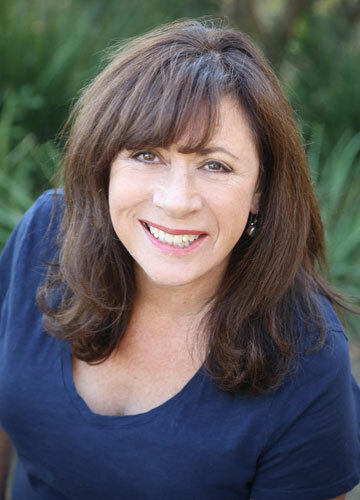 Please visit www.gourmetgirlsonfire.com to pledge your support. 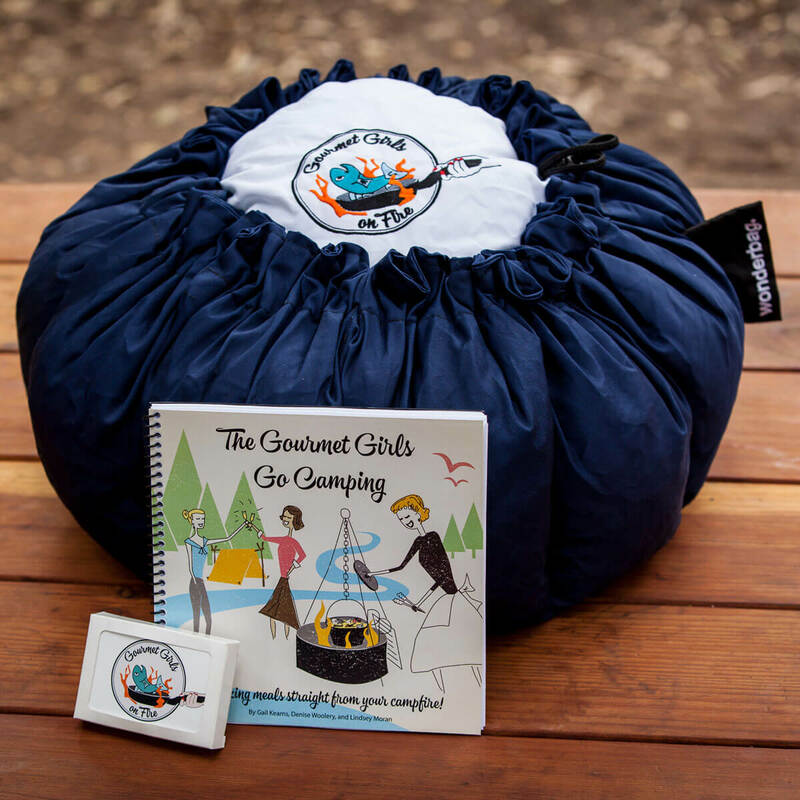 The Gourmet Girls Go Camping Cookbook with 140 camper-friendly gourmet recipes, useful tips and recommendations, full-color photography, and retro-inspired graphics. 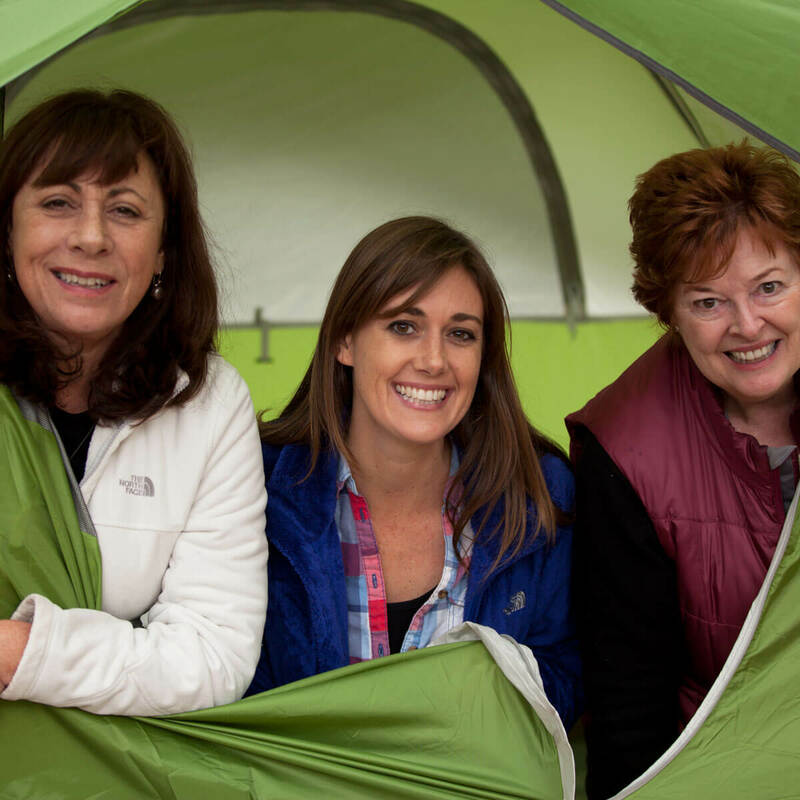 The Gourmet Girls Go Camping Cookbook will hit the electronic shelves in Summer 2016. 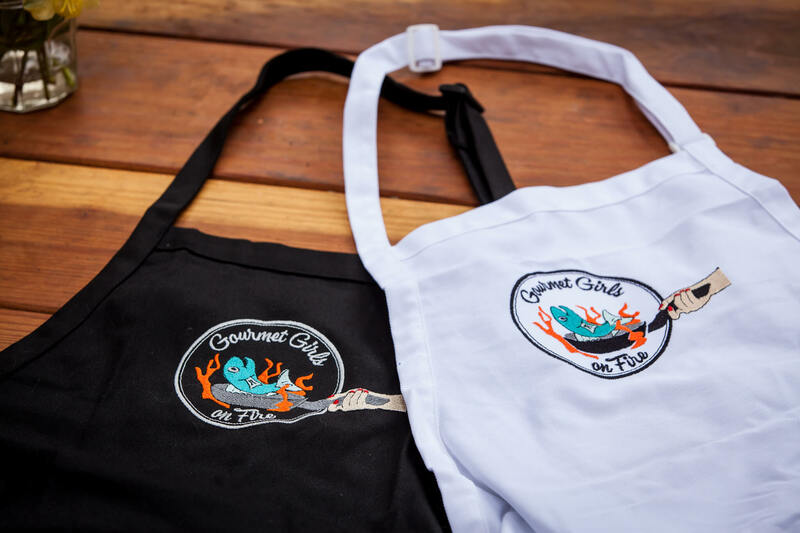 In the mean time, stay in the loop by reading the latest updates, subscribing to the newsletter, and have a look at the products for sale in our shop.